We provide attic/loft, room conversion and extension services to the South West London market. Many families also choose to convert their loft area as a means of obtaining more space without having to endure the costly and stressful process of moving property. We offer a complete house extensions design & Construction solution. 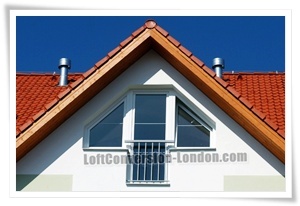 As experts of home extensions in South West London, Loft Conversion London is recognized for being reliable as well as affordable. When you choose to work with us, we assure you that we will complete your project on time and on budget. 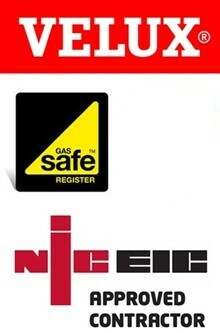 If you are planning house extensions, loft conversions, conservatories please contact us on 020 3322 4454 or send a quote. We are happy to help. All conversions that require local authority planning permission, under the town and country planning act will be passed to our chartered architect, drawn, submitted and passed by their planning departments on your behalf. Your local building control officer will inspect the work at various stages, and will also approve and certify the completed work.